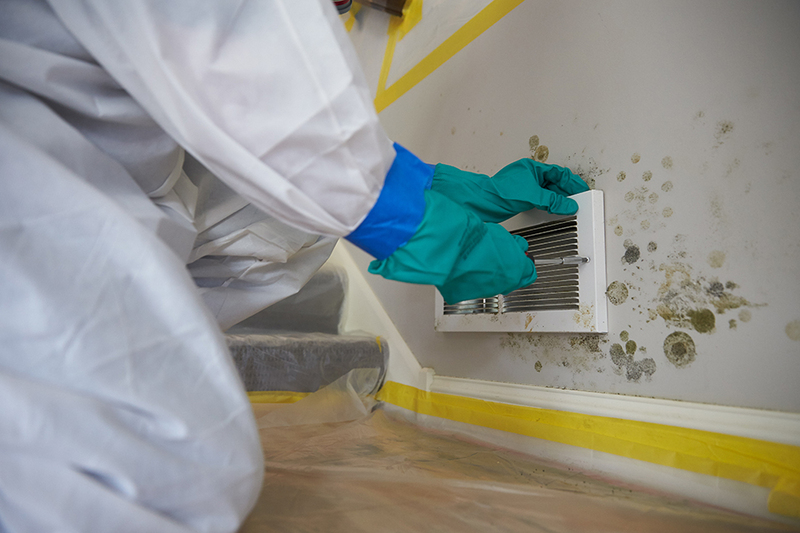 The best way to deal with mold is to prevent it from happening. If the drying of wet building materials is commenced within 24 hours, the chances of preventing mold growth are excellent. If building materials remain wet, it is inevitable that mold will start to grow. Therefore, addressing and eliminating moisture problems is the critical first step. 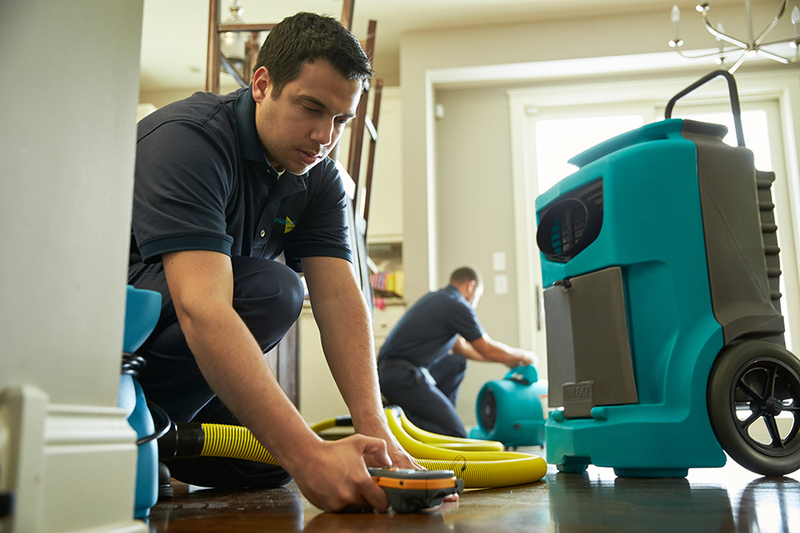 ServiceMaster Restore® uses specialized moisture meters to check walls, ceilings, wood floors and other areas of your property for signs of dampness and moisture. 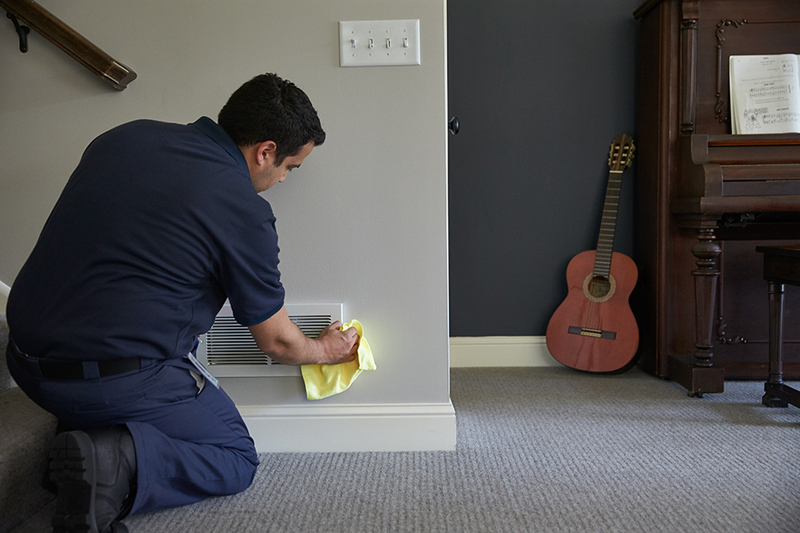 We use our state-of-the-art water extraction and dehumidification equipment to confirm water is extracted from floors, walls, cabinets, carpets, upholstery or other fabrics. 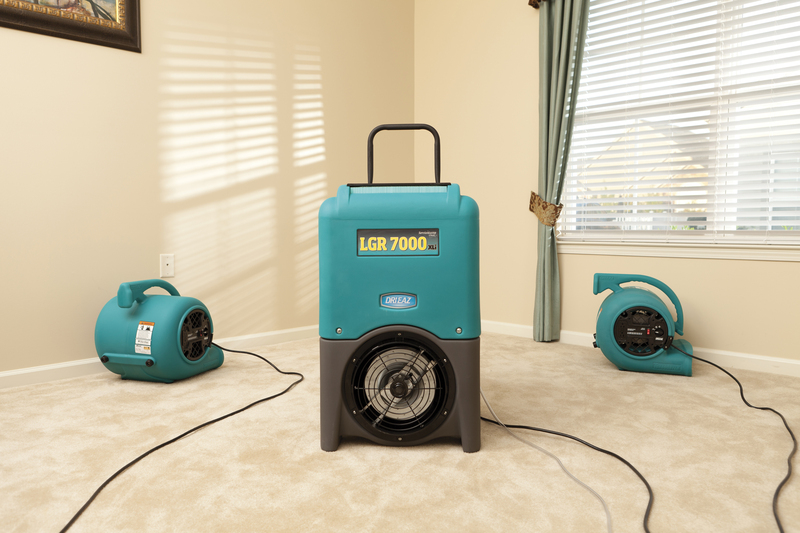 This greatly reduces the possibility of mold proliferation. We seal off the affected area to eliminate the risk of airborne spores spreading to unaffected areas. 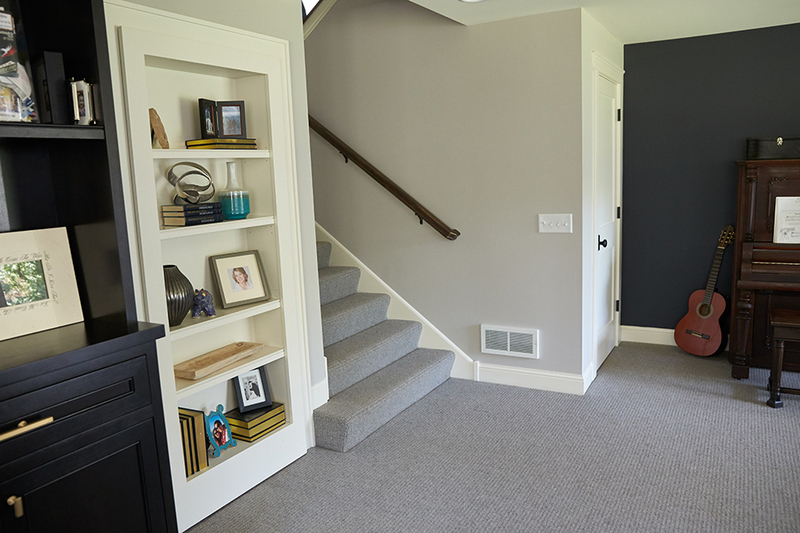 Drywall and other affected building materials in your home or building need to be professionally removed, immediately. HEPA-vacuum and seal contaminated areas. If more than 10 square feet is affected, it may be necessary for the customer to hire an Industrial Hygienist to perform an assessment and write a protocol for services to be performed before any work can be performed by ServiceMaster Restore®. 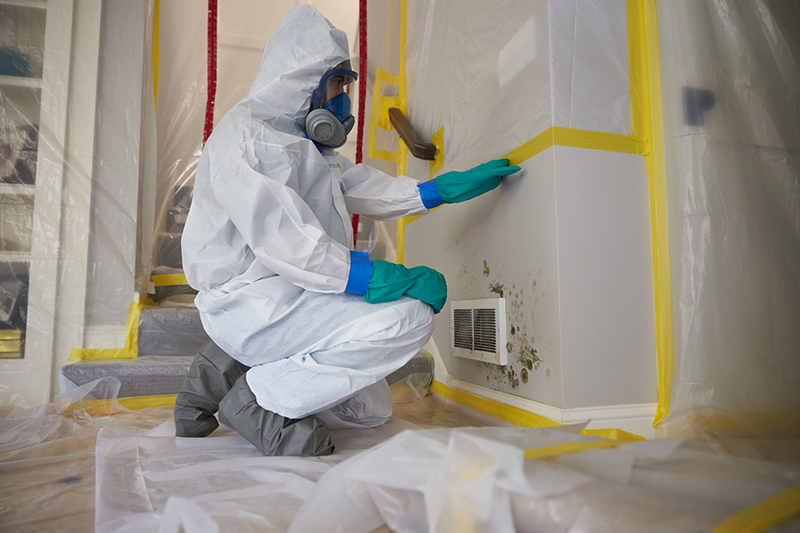 The Industrial Hygienist will perform a final evaluation once ServiceMaster Restore® has completed the remediation to insure that all work performed meets the standards and guidelines set forth by the restoration industry. Below are some references to the industry guidelines. Mold remediation in Schools and Commercial Buildings, United States Environmental Protection Agency, Washington, D.C.
At ServiceMaster Restore®, we have the equipment, personnel, and experience to handle your home, housing complex, or business area mold damage. When mold needs to be addressed, call the professionals at ServiceMaster Restore®. We are on call 24 hours a day, seven days a week, 365 days a year. Call us now at (301) 972-9100.